Following are some of the trade in and ex display items we currently have in store. This stunning Marantz PM-10 Premium Reference Integrated Amplifier was originally sold by us, and has had one careful owner from new, it is lightly used and in excellent condition. This item is sold with 12 months’ warranty. 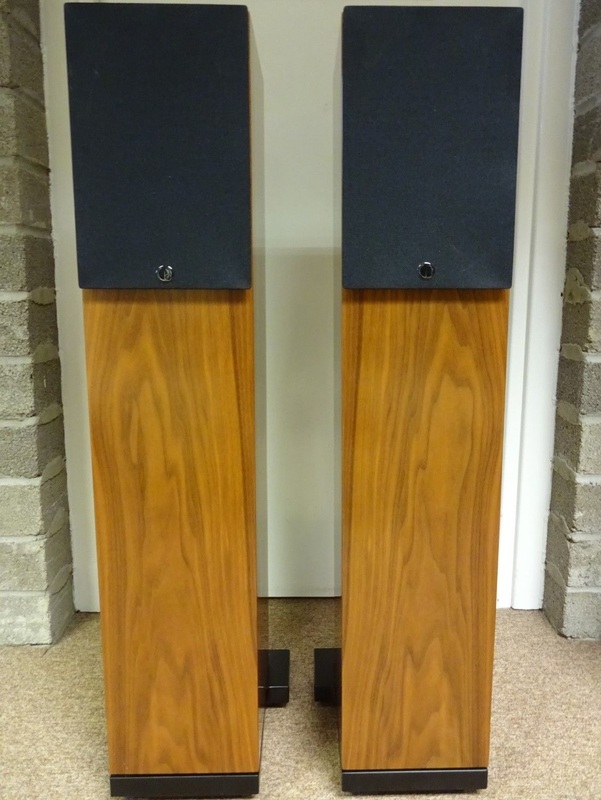 We have a trade in pair of Wilson Benesch Square Two Loudspeakers in Burr Walnut Gloss Finish, very good condition. The Wilson Benesch Square series is an entry level range from one of the very finest loudspeaker manufacturers available today. Usually concentrating on materials such as aluminium and carbon fibre, Wilson Benesch developed the Square series with the more common square box design, keeping costs down. Having said that, the drive units used are still the same grade as those from their more expensive award winning designs, retaining the familiar Wilson Benesch family sound. These Wilson Benesch Square Two Loudspeakers have had one owner from new and come with full packaging. For further information please don’t hesitate to email or call us.